Download desktop wallpaper Aston Martin on the mountain road, traveling at high speed, the lightning in the sky. Desktop Wallpaper Aston Martin on the mountain road, traveling at high speed, the lightning in the sky. 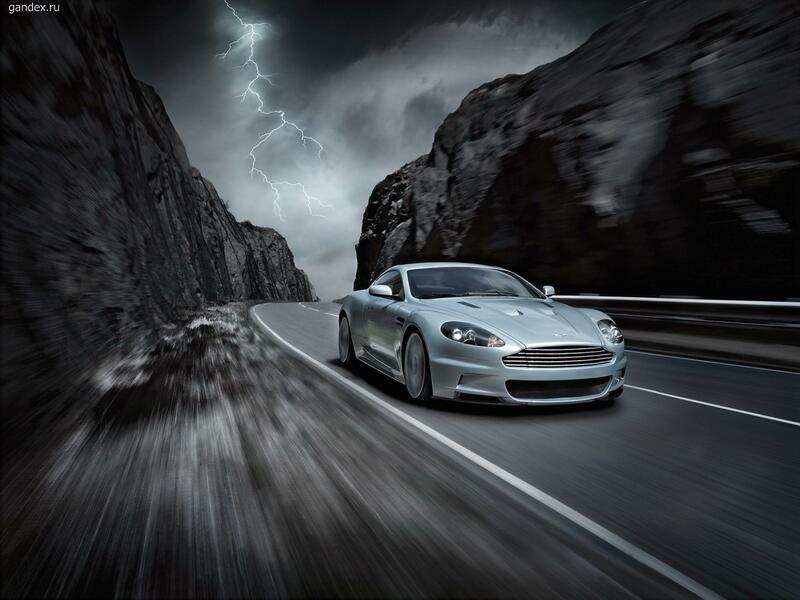 To view the wallpaper Aston Martin on the mountain road, traveling at high speed, the lightning in the sky. in full screen, click on the picture left mouse button.